The Taree Tornadoes representative program endorses the pathways that NSW Basketball provides. 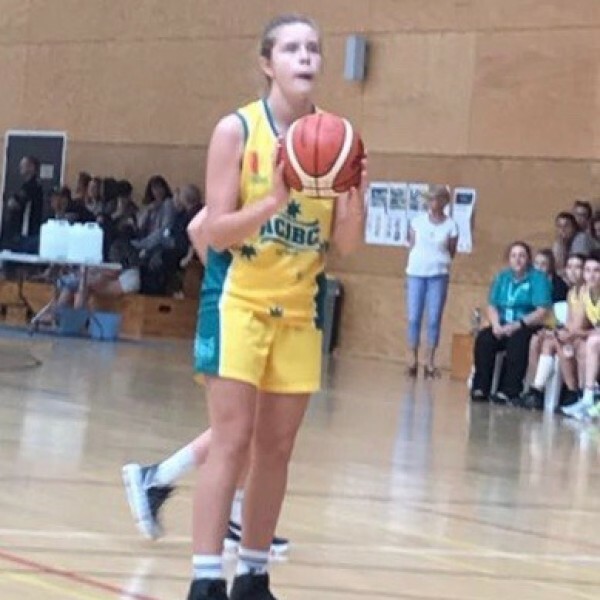 Taree Tornadoes Representative Basketball U12 – U18. We encourage our players, involved in the game of basketball and wanting to play at a higher level to participate in the NSW pathway by going to camps and trials. For more information contact Garry Stephen on 04087755286.